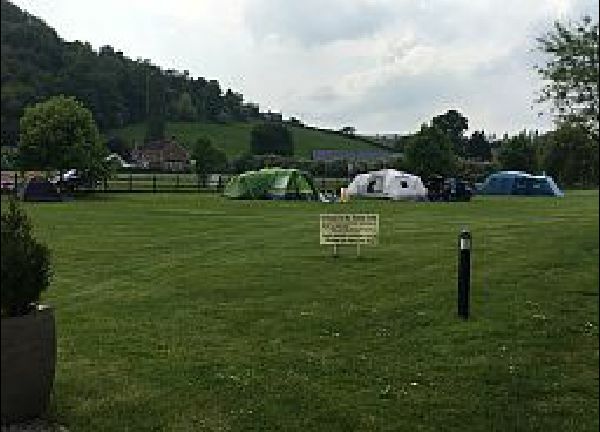 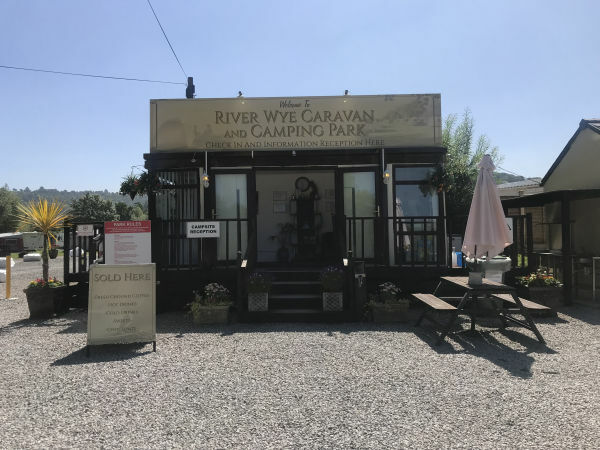 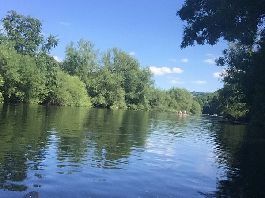 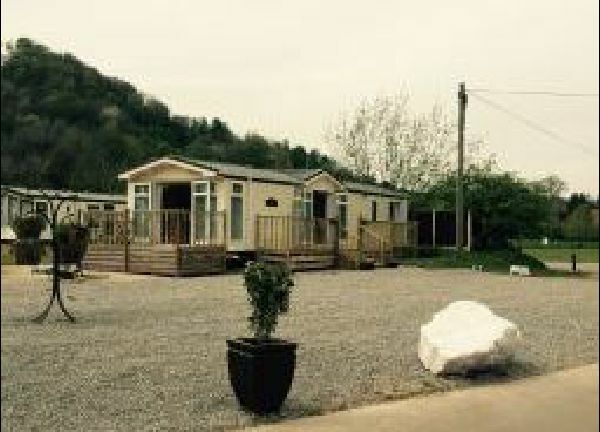 We are situated on the banks of the River Wye at Symonds Yat West between the historic town of Ross-on-Wye in Herefordshire and the traditional country town of Monmouth. 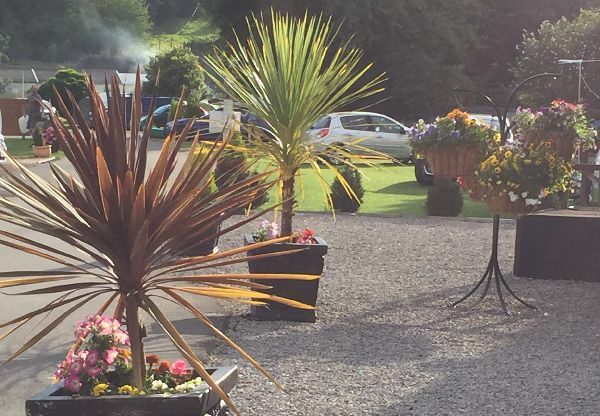 There are plenty of pubs within walking distance for fine ale and lovely food. Symonds Yat is known for its picturesque position on the river wye with plenty to do during your stay.